Diamond is the birthstone of April and the anniversary celebration gemstone for both 10 and 60 years of marriage. Diamonds are composed of a single element of carbon and therefore considered the purest of all gemstones. Diamonds were discovered in India in 500 B.C., the name "diamond" comes from the Greek word "Adamas" which means unconquerable - suggesting eternal or everlasting love. Since ancient Greece, diamonds and diamond jewelry have been the traditional symbol of love, and the ancients believed they were hardened dew drops, splinters from the stars or crystallized lightning. Today, the gem-grade diamonds are used to make fine jewelry and engagement rings. Diamond is the hardest substance known to man, is made of a crystallized carbon which has unique light reflecting abilities. 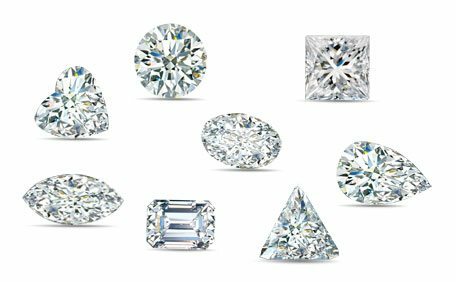 For most, purchasing a diamond is a new experience, but it doesn't need to be an overwhelming one. 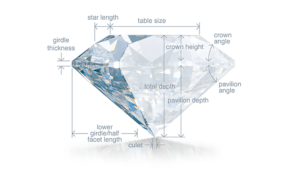 Understanding a diamond's characteristics is quite straightforward and simple. 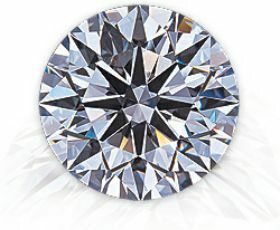 Our diamond education pages are designed to answer all your questions. 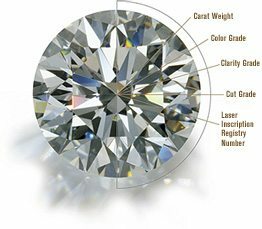 We explain diamond's characteristics in simple terms, how those characteristics influence the diamond's appearance, and which components are more important than others. 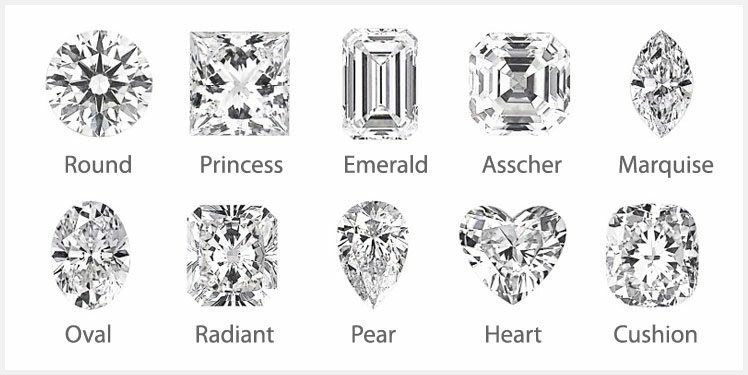 In a few easy steps you'll know everything you need to know to find your perfect diamond. As backup our diamond technologists are here to help you every step of the way. 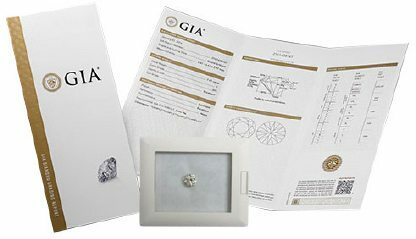 Unbiased independent GIA diamond grading reports are offered with every diamond supplied by Melbourne Diamond Company.